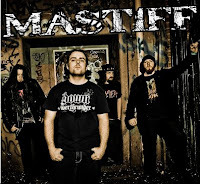 This month been huge for Aussie Metal!! 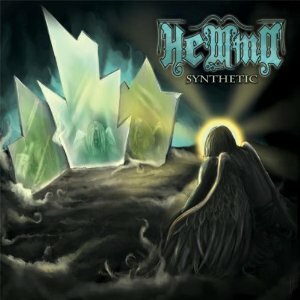 Over 15 Aussie Metal bands released Albums and Videos. Links to stream, download or view online for free are included in each of the releases. 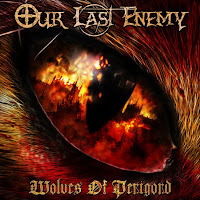 “Wolves Of Perigord” EP released March 26th. 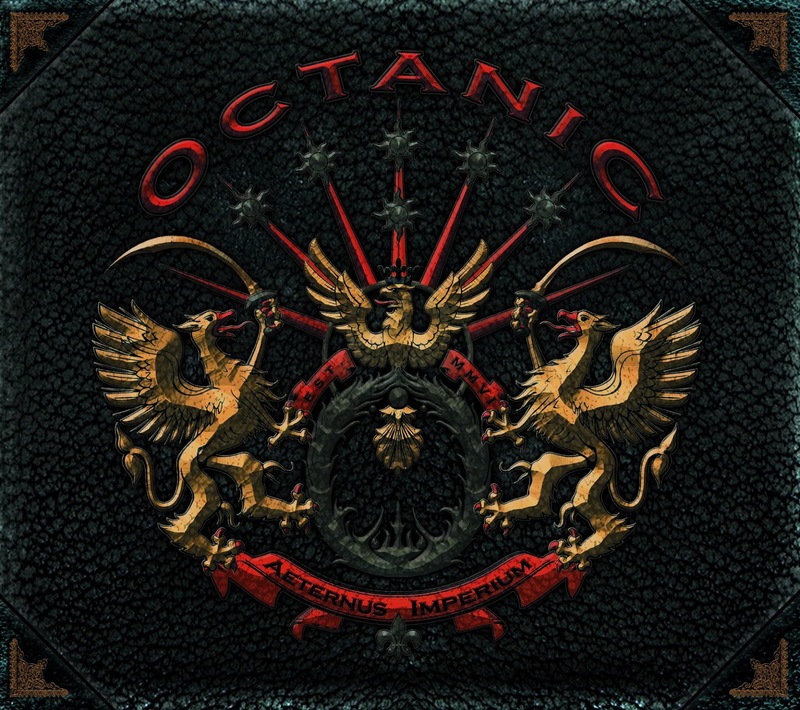 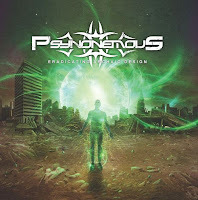 Part of the album sample includes a track “The Mask Of Hypocrisy” released to WELKIN RECORDS for the “THE EUPHONY FUSION 5” Metal compilation earlier this year. 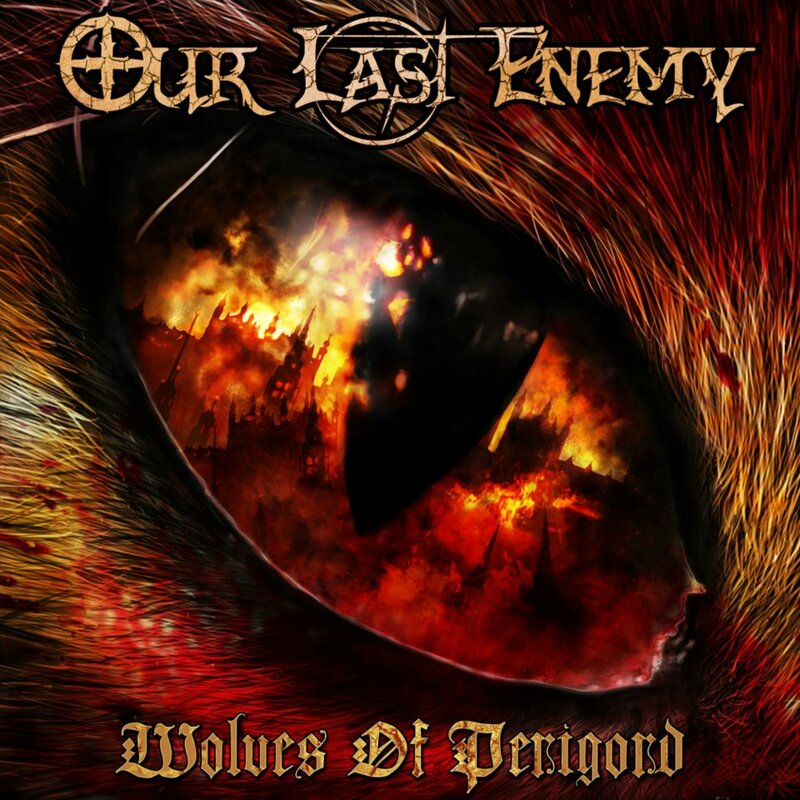 “The Mask Of Hypocrisy” is also available to listen on YouTube. On March 27 Heminia released their full length concept album Synthetic. 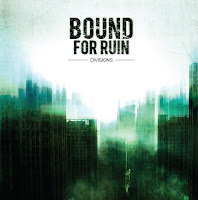 The album is available to stream online in full for a limited time. 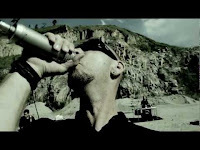 "Down From the Hills” EP released. 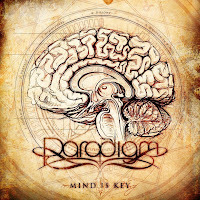 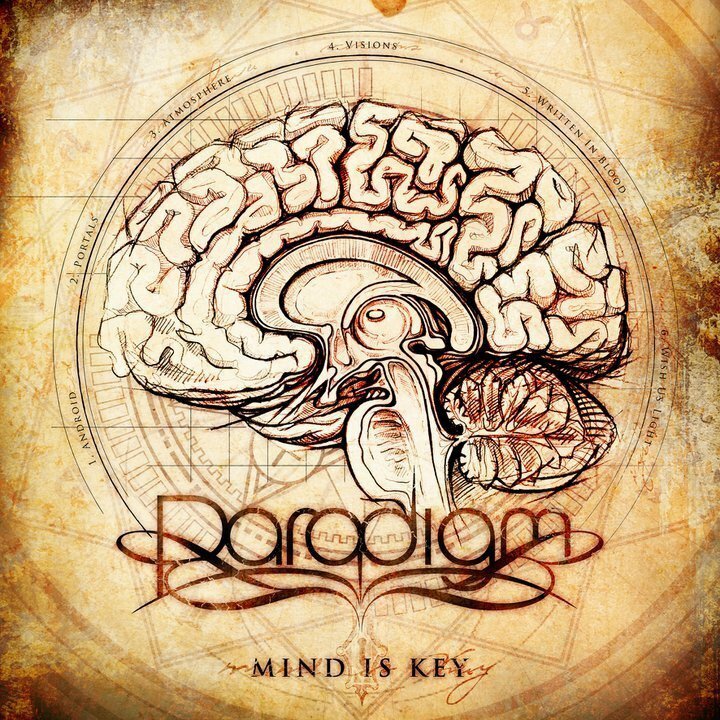 Paradigm released 'Written in Blood' from album 'Mind Is Key'. 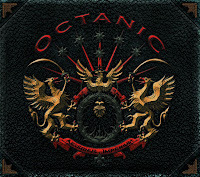 Album launch show on Sat 12th May. 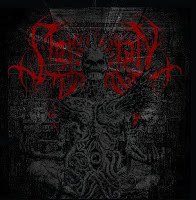 Self Titled Album Released on March 31 in conjunction with their debut show at “The Devil's Arcana” Black Metal Festival in Sydney. 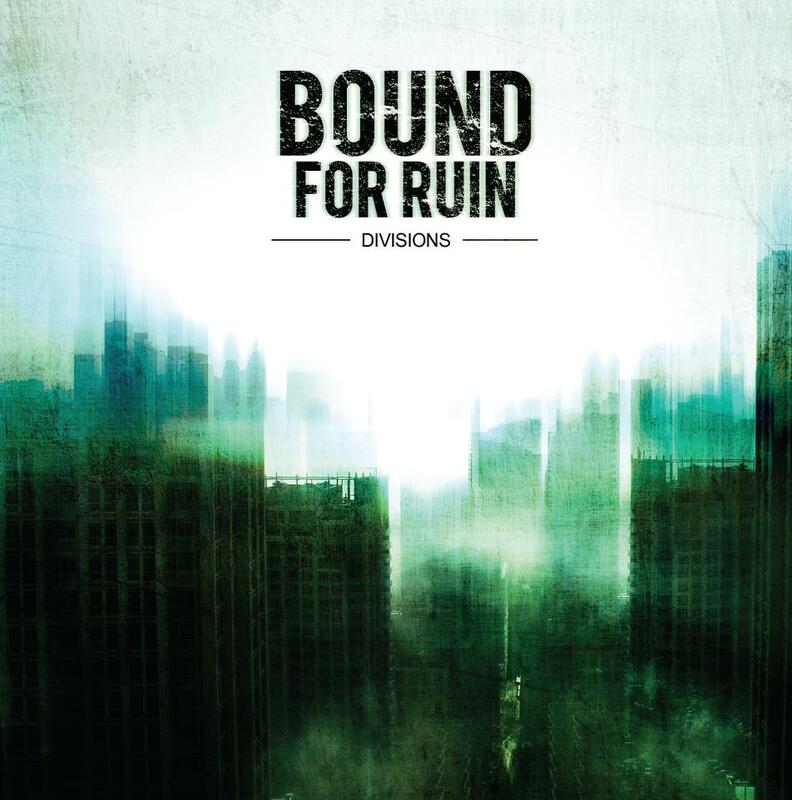 Bound For Ruin released their debut album "Divisions" on April 13 2012. 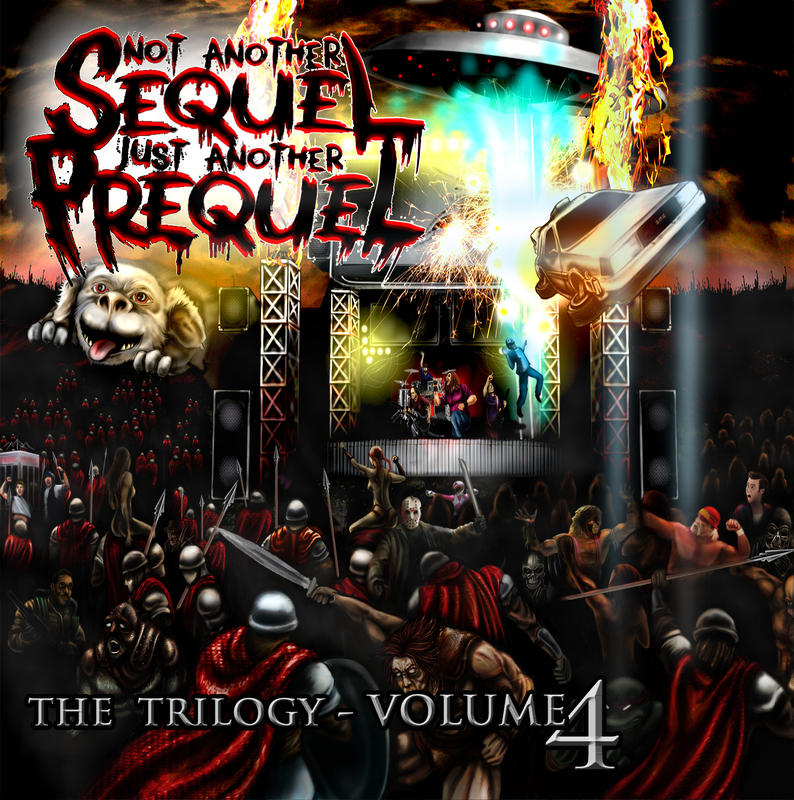 New album "They Did Unspeakable Things" released. 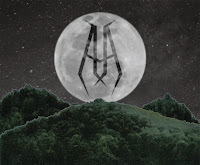 Purchase "They Did Unspeakable Thing"
New album "Eradicating Archaic Design" released. 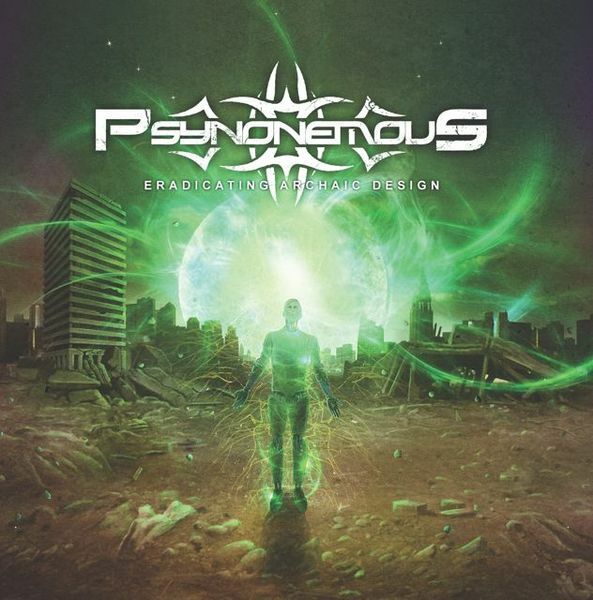 Download "Eradicating Archaic Design" by Psynonemous in High Quality (WAV) for free. New album "Anhedonia" released April 27th in the USA and 24th in Europe, through Nightmare Records/Sony Red. 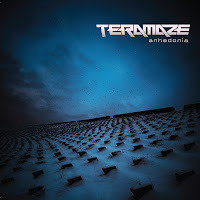 Purchase Anhedonia on iTunes. 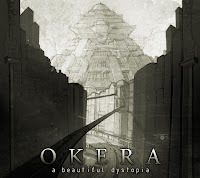 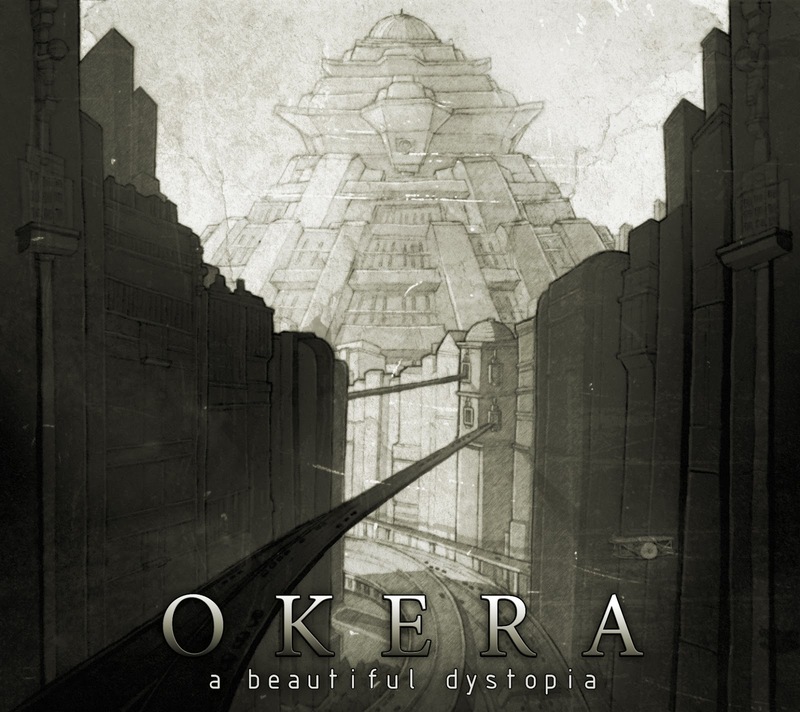 Okera released the first song "I Hope" of their debut album "A Beautiful Dystopia" to be released May 11 2012. 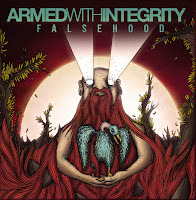 Release new track “Humanity” from their Falsehood EP released on March 23rd 2012. In our new Aussie Metal releases writeup last month, Armed With Integrity featured with their track “Gannon” also from the “Falsehood” EP. 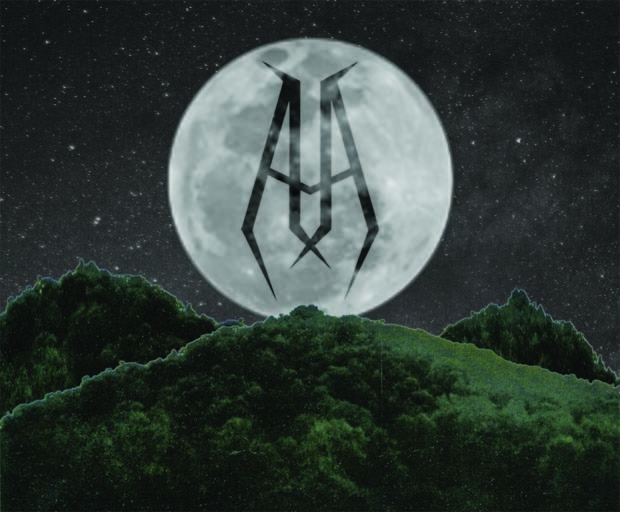 Pre Production Track “Gates Of Gehenna” released.